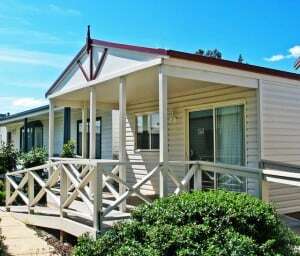 Looking for a relocatable granny flat in Warragul to enjoy a flexible, independent and comfortable lifestyle? 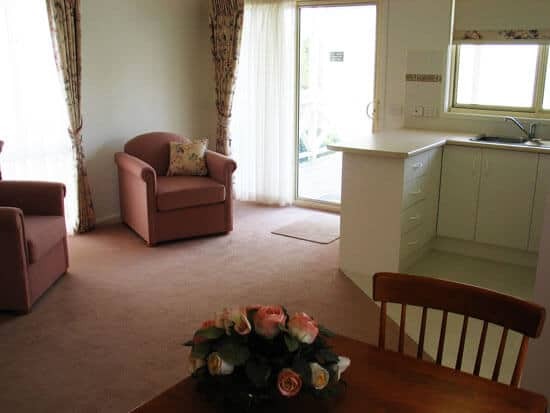 Willow Grove Homes & Granny Flats are the leading suppliers of relocatable granny flats in the Warragul area, with over 55 years of experience in providing brilliantly designed and professionally constructed granny flats to locals. 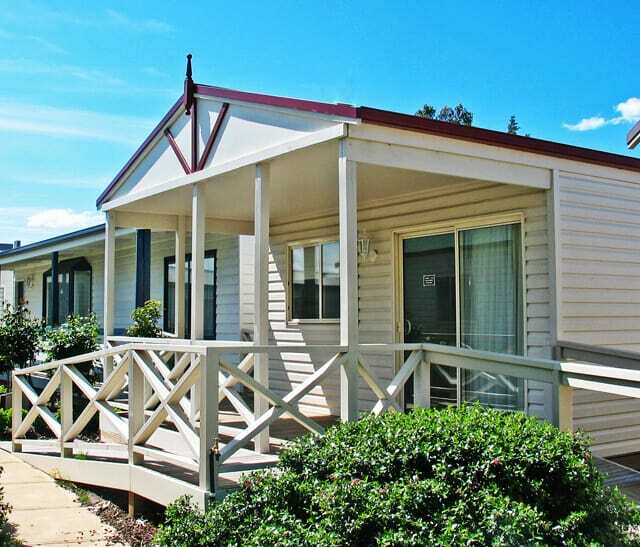 By adding a relocatable granny flat to your Warragul property, you gain an independent living option that is detached from your main dwelling, and therefore ideal for housing elderly parents, teenaged children or other dependent relatives who wish to maintain their own lifestyles. Contact us today to see how we can help you attain your dream granny flat. In addition to Warragul, we also provide services in Bayswater, Dandenong, Knox, Mornington Peninsula and surrounding suburbs.